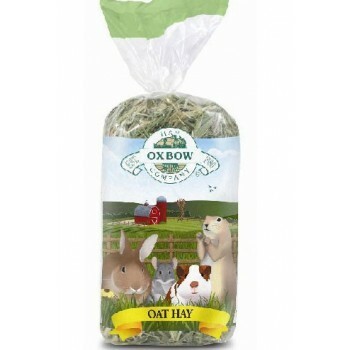 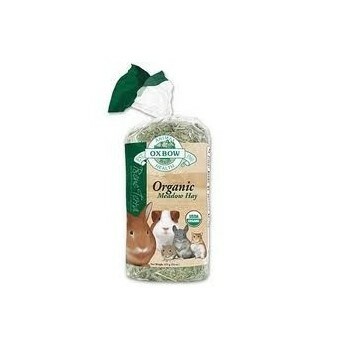 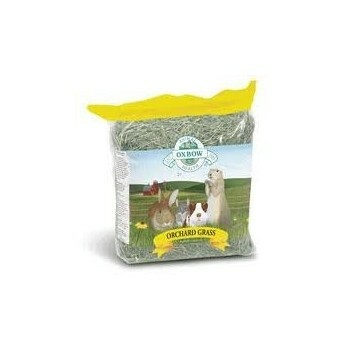 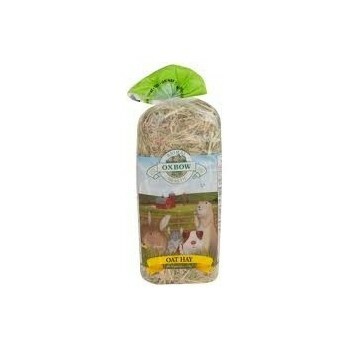 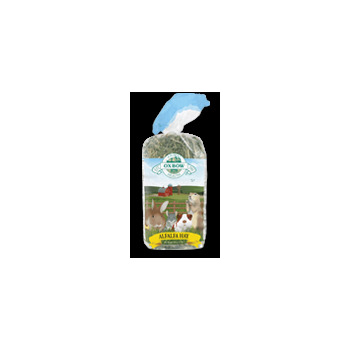 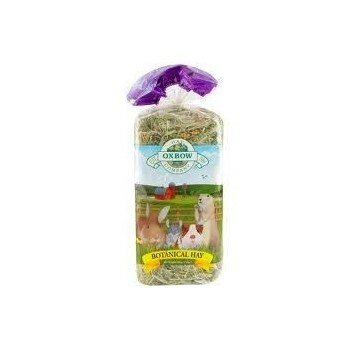 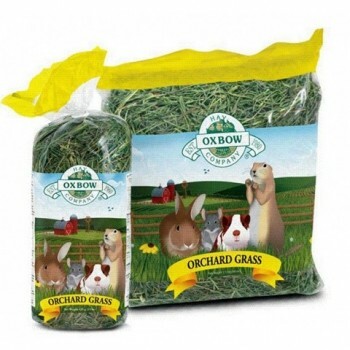 SPH Supplies stock hay produced by Oxbow, an internationally-recognized brand committed to serving the needs of small animals. 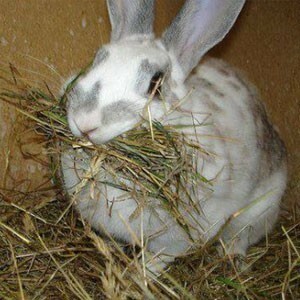 Their range of hays are known for their quality, having been produced in near ideal conditions. 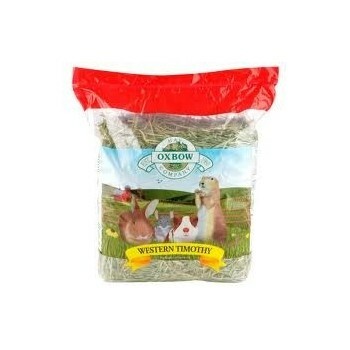 Western Timothy hay is perhaps the most well known, but they also supply Orchard Grass, Alfalfa, Organic Meadow Hay and a Botanical blend.